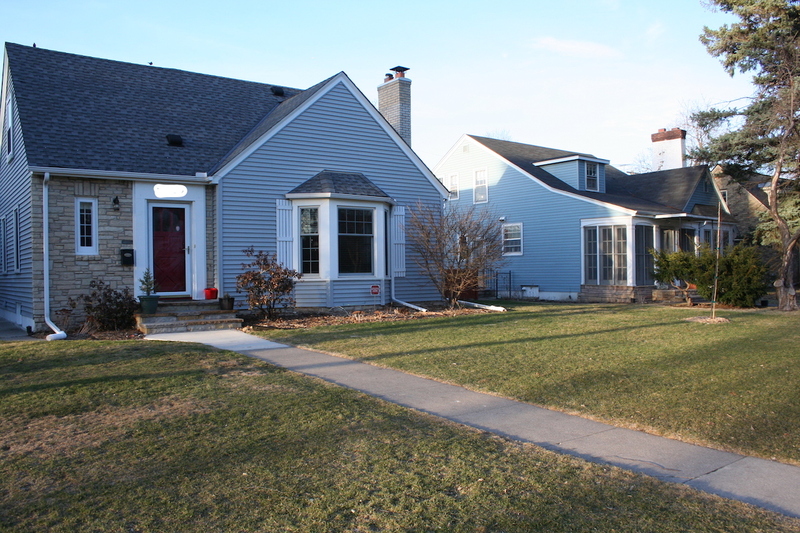 We’ve been in our St. Paul house about 20 months now, and I’m finally getting ready to tackle the landscaping and gardens (or lack of both) in the front yard. This is a big project: it will likely involve removing and replacing sidewalks and it will definitely require rerouting water to correct issues we have with icy areas and sloping walks. I did the design and the installation on our backyard myself, but this project requires a skill level and muscle beyond what I have. I know from previous garden installations we’ve done that it really helps the landscapers if you can provide them with a good sense of what you want done, what plants you like and what your vision for the project is. Then, they can add to that or let you know what is not going to work. It makes for a happier and probably cheaper project. So, I’ve been spending the last couple of weeks trying to get what is in my head into a form that is shareable, and to do that I’ve been using both Pinterest and paper. While I haven’t used Pinterest much in the past few years, I revived my account and created a board with some of the ideas I’m thinking about. One thing I’ve discovered is that the style of house we have is tricky to landscape well. It has no front porch and the door to the front is flat—no roof over it, no stoop, no ornamentation. It’s technically called a “minimal traditional” house and was popular in the 1930s to 1940s when people were absorbed with other issues like the Great Depression and World War II. Keep the houses simple was the mantra. Simple is good. Boring not so much, and that’s what we’ve got going now. The three shrubs in our foundation beds are ancient and overgrown. We’ve done some aggressive pruning to shape them and that’s helped, but they need to go. I replaced some of the perennials (mostly Stella d’Oro daylillies) with plants I like better, but the whole front bed needs to be redone. We planted a Minnesota strain redbud tree on one side of the yard about halfway to the street, and I would like to pull the front bed out to include that tree with a path to the back fence through the bed. I’m also interested in creating a pollinator garden, and likely will put that in the boulevard area of the yard. 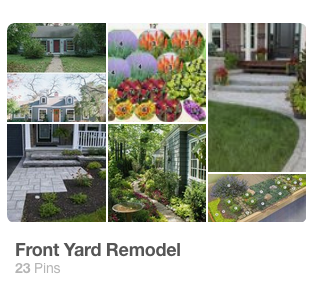 I have a pollinator plant Pinterest board as well. St. Paul has a few rules about boulevard gardens — the main one affecting me being that plants cannot be more than three feet tall. I can work with that. 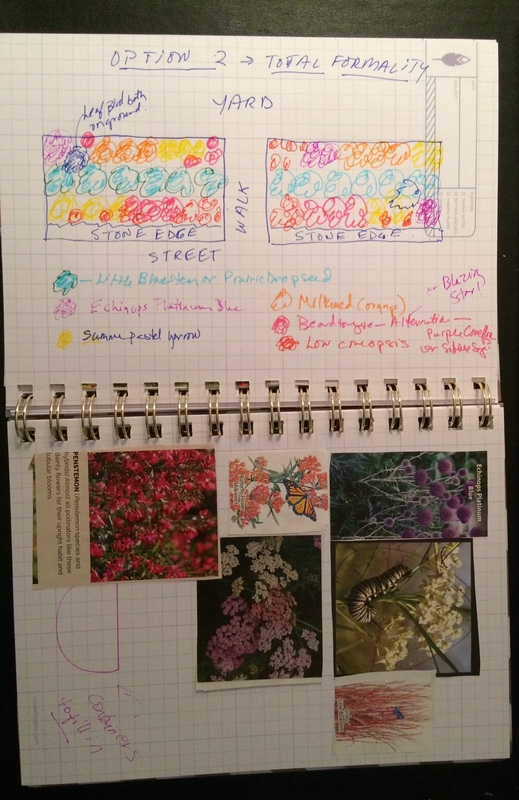 Rough draft of pollinator garden idea plus some plant pictures. 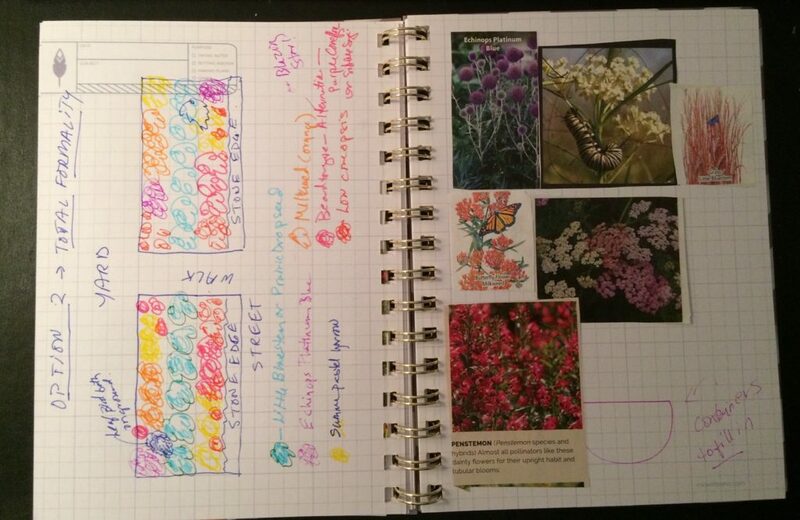 For both gardens, I’ve created a notebook, where I’ve done some clunky drawings as well as pasted pictures of designs and plants that I like. The notebook is really helpful because it’s a physical object I can look at in quiet moments and page through. To me, it seems more concrete than the Pinterest board, where everything seems possible. 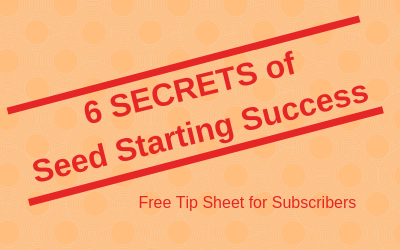 It’s a great way to create rough drafts of ideas. I can also give it to the landscaper when the time comes. I’ve been reading some design books as well, and found a few good ones at the local public library. A couple of the designs spoke to me, so I copied those pages and pasted them in the book, too. These designs won’t work for my house, but there’s something in the ideas that I find appealing. So far, I’ve only given slight thought to budget—though that will be ironed out before we contact landscapers. For now, it’s mostly about dreaming and letting my ideas find some shape, whether on paper or on the internet. Let me know in the comments how you like to capture ideas for your garden. Mary, consider eliminating the steps into your front door and ramping the front sidewalk instead. I’ll send you photos of a friend who did that. The ramped sidewalk provided 1) seamless accessibility into the house and 2) a raised garden bed that framed the front of her house, with more garden sloping away toward the curb. Very handsome. Mary- it will be fun to watch your front yard evolve. 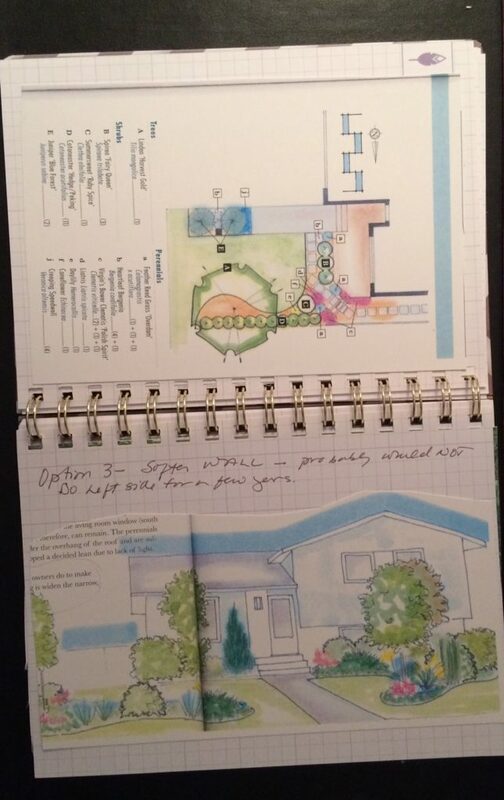 I like the way you’re using your garden planner. A garden journal/ planner is something I’m working on this year. Thanks! Would love to see that idea. I used to use pencil and paper a lot. Now I stamp the outlines of beds in the snow or use a garden hose. I’m very bad at drawing straight lines or measuring accurately, so seeing my ideas “in real life” helps me a lot. As far as plants go, I have two or three colors in mind and I usually already have some of the plants in other parts of the garden, or they just show up as plant samples or starts from friends or I find them at a garden club plant sale. Two years ago we started creating a brand new garden after leaving 60 acres for less than 1/4 acre. Julie Moir Messervy invited me to use their new design service and test it, as well as write about it. I filled out a questionnaire about beloved plants, climate , the site etc. and they sent back a plan. Unfortunately we began this right after buying the property and therefore did not know or understand the unique elements (swamp!) of the space. We had a blank canvas, and it is as done as a garden gets. Gardens are notoriously never-done, Messervy plan was very helpful and gave us a place to start but a lot of the garden has been design and garden – a reference to my son who has rehabbed houses and said a lot of work is design and build – as you go along. Using the original plan from Messervy and bending to the new information about the ‘swamp’ we now have a garden with raised beds (without wood frames), water loving and pollinator friendly plants. Lots of shrubs! I am old enough for shrubs.